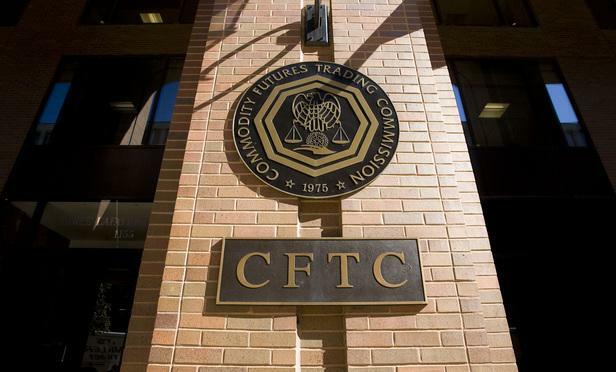 The U.S. Commodity Futures Trading Commission (CFTC) has announced the release of “A CFTC Primer on Smart Contracts,” which aims to help explain smart contract technology and related risks and challenges. The primer has been released by the CFTC’s LabCFTC, an initiative launched last year to promote responsible fintech innovation. It is part of LabCFTC’s effort to engage with innovators and market participants on a range of financial technology (FinTech) topics and follows on a primer on virtual currencies released in October 2017. The primer defines “smart contracts” as a “set of coded computer functions, which may incorporate the elements of a binding contract, or may simply execute certain terms of a contract. “[Smart contract] allows self-executing computer code to take actions at specified times and/or based on reference to the occurrence or non-occurrence of an action or event,” it added. The primer also delves into the history of smart contracts, their characteristics, and potential applications that may eventually impact daily life. It includes graphics to explain early self-executing software logic evolving into current smart contract technology. In addition, the primer looks into various operational, technical, cybersecurity, fraud and manipulation, and governance risks and challenges related to smart contracts and the CFTC’s role in this context. “You should consult competent counsel when considering whether a smart contract may be a product subject to CFTC jurisdiction,” it said.